To advertise your mare/filly for sale. Click the link opposite. 13 year old Stallion for sale or lease. 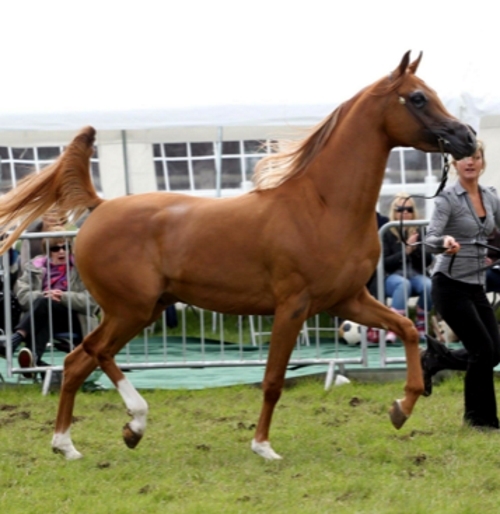 Sired by World Champion G Tamim x Diane Shaklan, very correct with great length of neck. 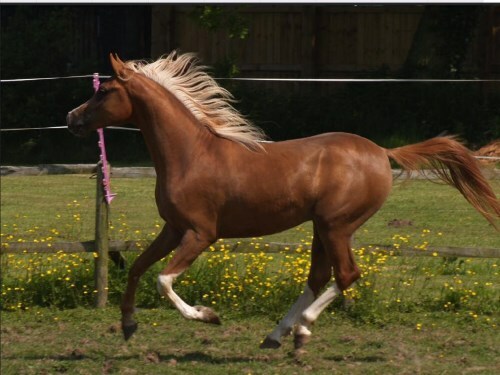 Proven show Man, Supreme Champion ,great prospects for Ridden show, Proven Breeding Stallion for 2019. Open to offers for this charming licensed stallion, born 2014, already a sire of Champion Palominos, this total gent is easy to cover with, can be turned out next to his mares, wonderful stable manners, but sadly wasted here. 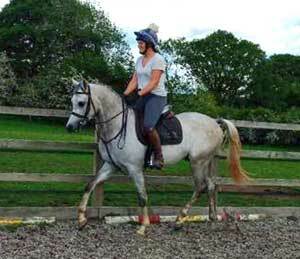 He is a genuine HOYS prospect standing at 15.2hands approx, he will make a superstar ridden stallion, or a gelding? 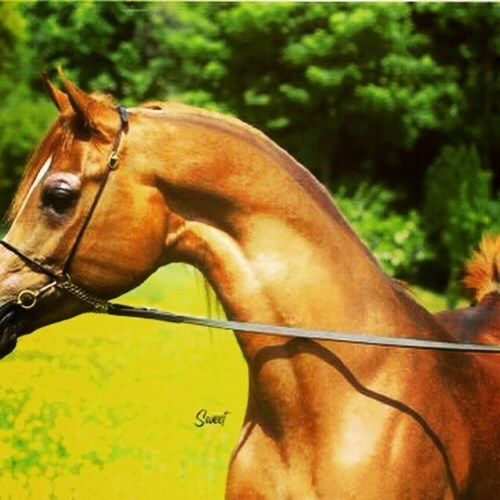 Price: "SOLD with Thanks to Arabian Lines"
Stunning chestnut stallion born 2009. Fabulous pedigree. Dished face and super movement. Proven sire and showhorse, multi champion including silver BNC 2015. Very good nature and easy to do in every way. Would excel as a ridden prospect. Fantastic opportunity to purchase a stallion with these bloodlines. Sad sale of this gorgeous boy, only for sale as we can't give him the time he deserves. Price: Sold. "Thank you Arabianlines"
Shaheen son of SI Stival Dam Bint Fawor. Strong build, great temperament, sound clean legs, good to shoe, good to load,travels well alone or in company, Keen to please,No vices loves attention. 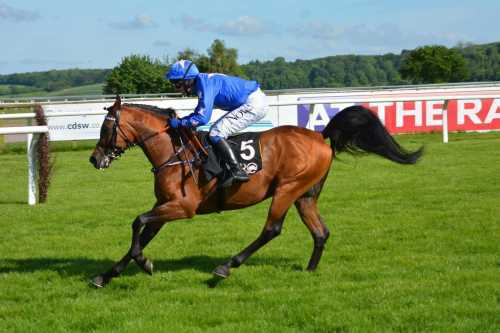 Has been tried at racing, more of Endurance type, reason for sale he needs a new challenge in life, ie Endurance. Please email for further info and Pics. Beautiful multi champion stallion by Makisa Adaggio. Amadayis has been shown in hand three times, he was twice gold champion and once silver champion. He is the most kind and gentle soul, who will make the most incredible ridden prospect, just backed he's really enjoying his work and we believe he will truly shine in the ridden ring. Amadayis stands at 15.1hh. Amadayis can be viewed near Malvern.